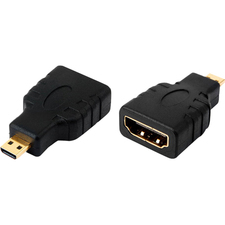 Connect your digital camera/camcorder featuring a Mini HDMI port to your HDMI TV and bore... err, fascinate your audience with your latest vacation footage! 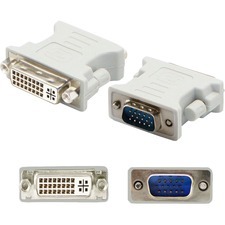 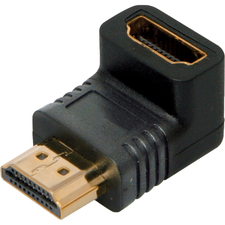 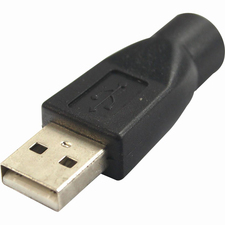 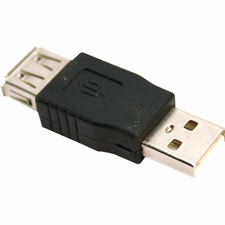 4XEM's Mini HDMI Type C Male To HDMI Female Adapter (4XHDMIFMMINI) allows you to use just a standard HDMI cable to connect your digital device with a Mini HDMI port to an HDMI TV or display. 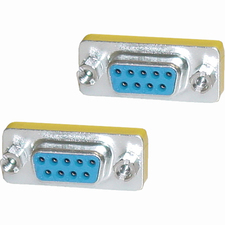 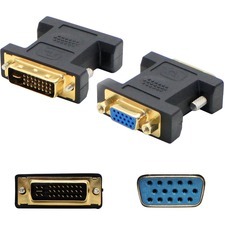 Molded gold plated connectors ensure minimal loss of signal and offer full support for pristine 1080p HD video.Problem it solves: Get the big screen experience. 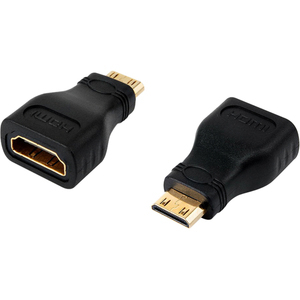 Connect your Mini HDMI Type C equipped devices to an HDMI TV or display allowing the whole room to view your masterpiece.4XEM gear is respected industry wide for its high performance, premium quality and durability.